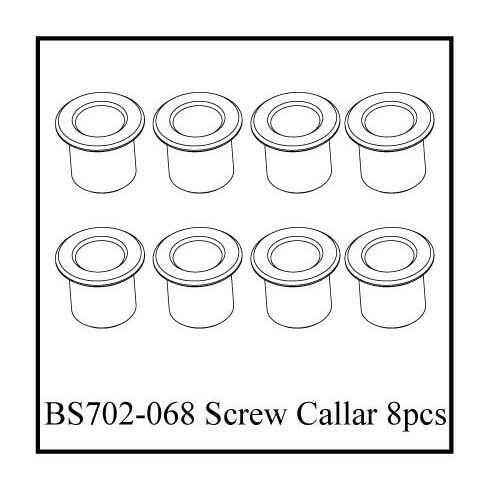 These are a set of eight replacement kingpin screw sollars for the Ground Pounder. Shipping Charges: This item has a flat $3.00 shiping charge applied. This product was added to our catalog on 08/20/2011.